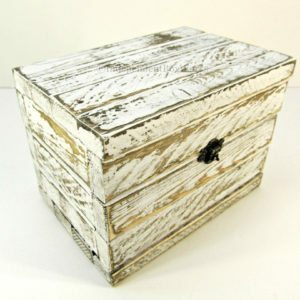 This is a Made to Order 10 inch storage cube with a rustic farmhouse style. Please allow 9-14 days for your item(s) to be completed. 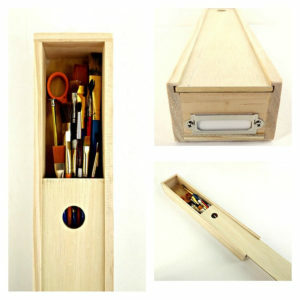 These rustic wooden storage cubes are handcrafted using white pine. They will be sanded and stained with your choice of stain color. The lid is attached with two round, silver hinges. 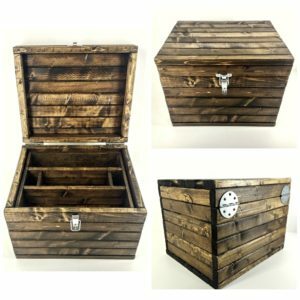 These crates have a country farmhouse style and will work well as small storage containers or unique gift boxes. We can add an engraving to the lid of this box and have three available font options for you to choose from (see 5th listing photo). The default placement will be centered on the middle exterior lid, unless otherwise requested.